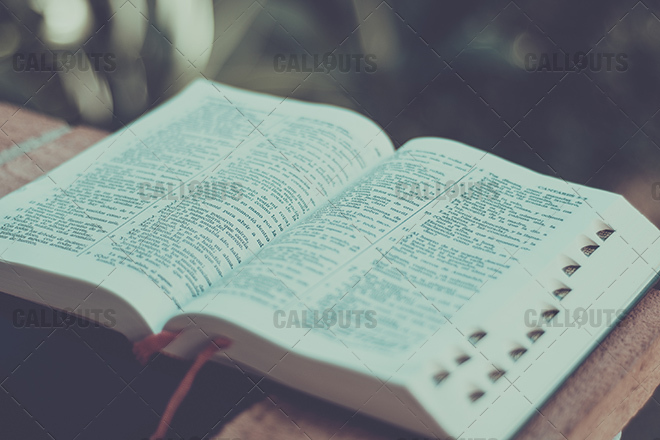 Vintage looking stock photo of an open bible. Perfect for your videos, reports and presentations. 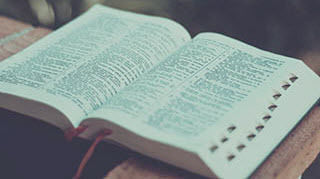 Will work in most video editors, such as Camtasia as well as in graphic editors such as Snagit and most office software such as Microsoft office.